Exercise zero: the setup. Mise en place. So goes LPTHW’s exercise zero. Zed walks his reader through identifying a basic text editor, locating the terminal, and installing Python. He also explains the importance of being willing to Google for answers. According to Mr. Shaw, I must have a thing for control since I’m a Linux advocate. (Where’s my huge beard tho??) 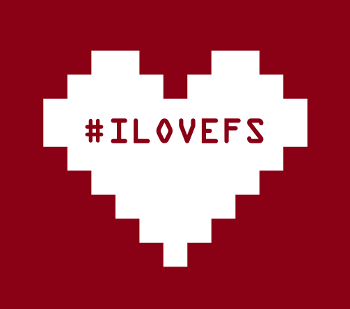 Kidding aside, Linux — and Free and open source software (FOSS) more generally — just makes sense to me, and I’ve been using it since I started grad school in 2007. Astonishingly, our computer labs all ran Ubuntu! It took a few days to get the hang of the slightly different look, but I was hooked from the start. I resonated deeply with what I understood to be the guiding principles of FOSS. Why not use software developed by people who are excited to build it, who are daily dreaming up and making improvements, and who are guided by a communitarian ethos? And once you’ve made something, why not share it with others for mutual benefit? But that’s an aside for another post — and something I care about so much is certain to get its own post! Back to exercise zero. Text editor, terminal, Python. Pretty straightforward, eh? NOT SO FAST. 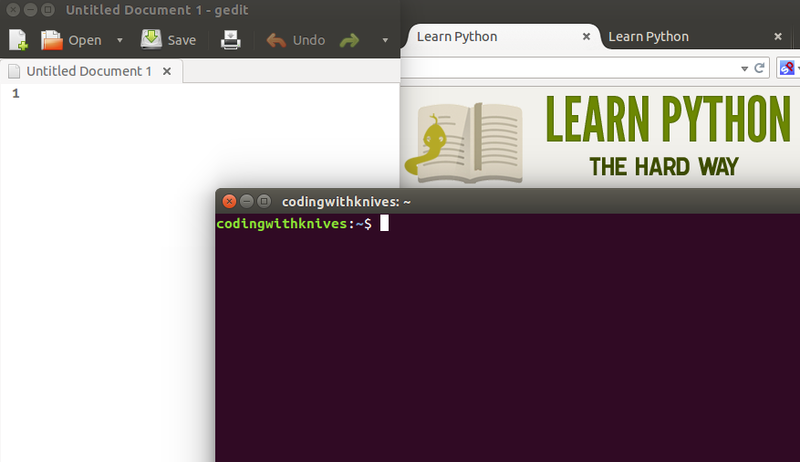 When I picked up LPTHW two years ago, he didn’t have the nifty “Command Line Crash Course” as Appendix A. Instead, you just noodled your way through basic bash in the course of the lessons. I’m going to spend today and tomorrow working my way through it before proceeding to the next lesson. I have a feeling that much of it will be familiar. How about in the kitchen? What do you need to get started there? 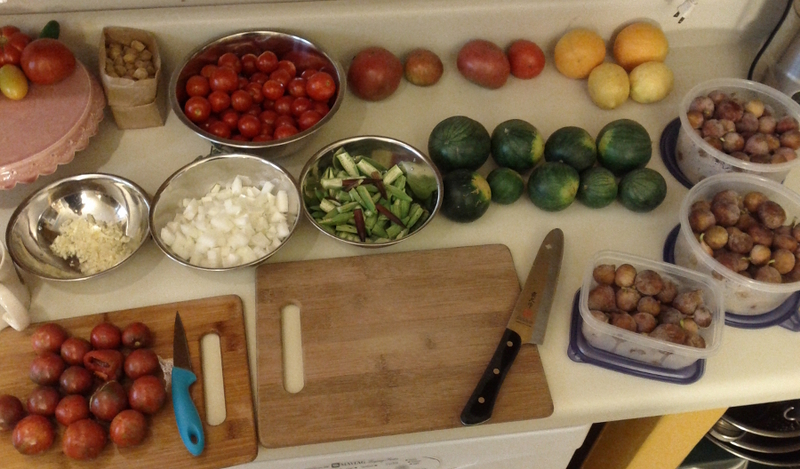 The most important concept I can share today is that of mise en place. Pronounced “MEEZ ahn plahs”, it’s a French term that means “put in place”, and it’s about all the preparation you do before food is put to the flame. Ever wonder how high-end kitchens can turn out complex, artful dishes in a reasonable amount of time? It’s because they can spend anywhere from four to six hours before dinner service prepping ingredients and their workstations before a skillet ever hits the gas. Mise en place is a philosophy so dear to some that they get tattooed with the phrase. It’s a way of life, a dictum that means get all your stuff out so you can get your food out. It’s slowing down so you can speed up. Start with a clean kitchen. Remove distractions. As you’re reading, make mental note of technique, kitchen tools, and ingredients used. Check your pantry for ingredients. Check in with yourself to make sure you know how to do what the recipe is asking. If you don’t know what “blanching” means, follow Zed’s advice above and google it. If you don’t have a chinois and it seems essential, google alternatives or consider picking another recipe. No shame in that! Check your pantry and fridge for all ingredients. Prep all ingredients: chop, dice, mince, measure, etc. Read the recipe one more time. Take a deep breath. You got this. It’s time to cook! FOSS: free and open-source software: users have the freedom to run, copy, distribute, study, change and improve the software (from What Is Free Software?). I use Ubuntu, a popular Linux distribution. I don’t really like the Unity desktop environment so I usually use xfce. Once upon a time I also used Kubuntu and KDE. mise en place: French: “put in place”. Loosely, an instruction to gather and prepare the ingredients and tools needing for cooking. Now I’m curious: what’s the coding equivalent of getting a mise en place tattoo? What command do you live by? And for the cooks: can you remember a time you didn’t employ mise en place, and what were the consequences? Most recently I started making lemony cornmeal-blueberry muffins and realised I was out of plain cornmeal. In a pinch I tried tamale flour. Surprisingly, it worked!